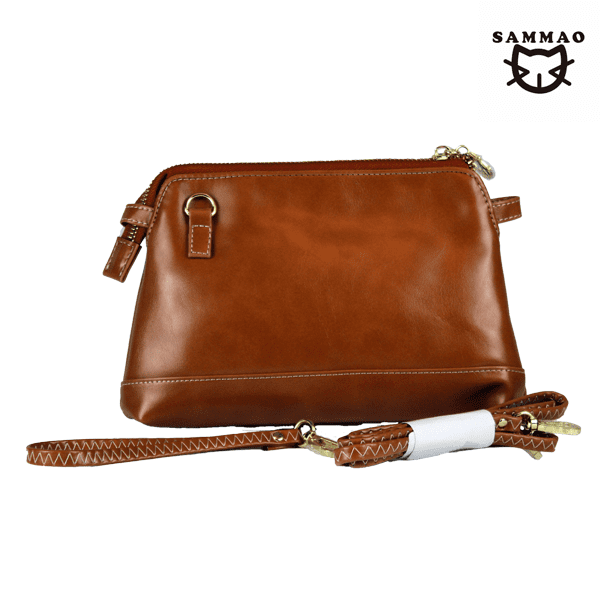 Large classic light brown leather zipped purse. 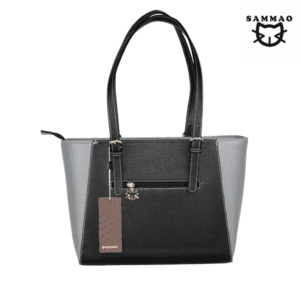 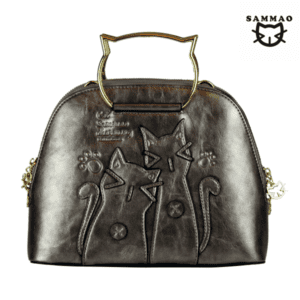 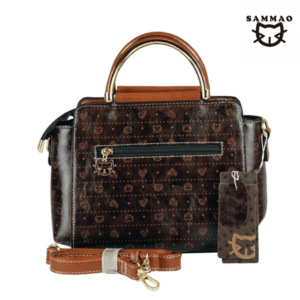 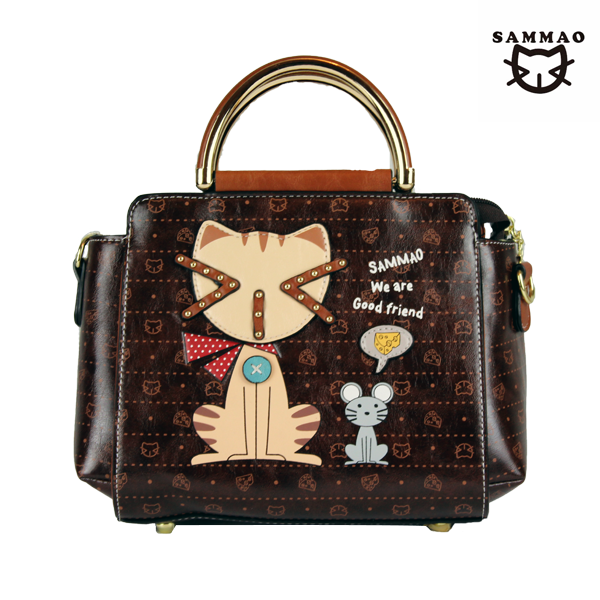 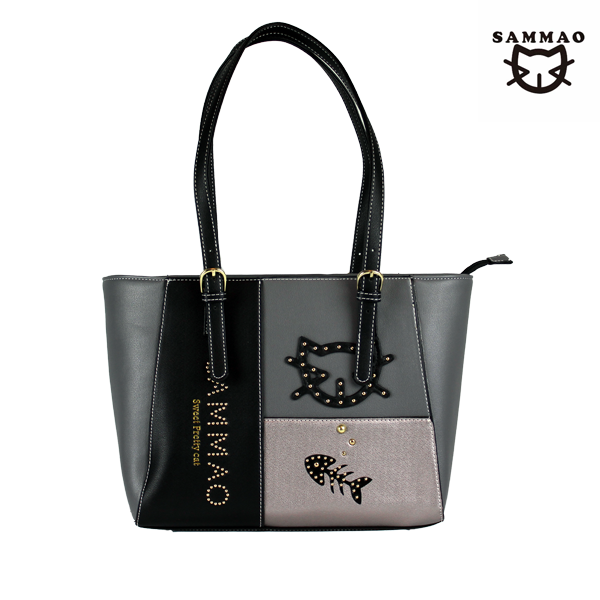 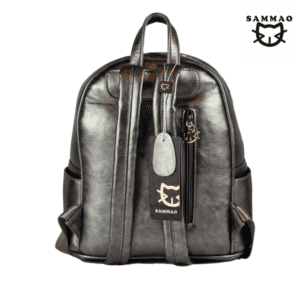 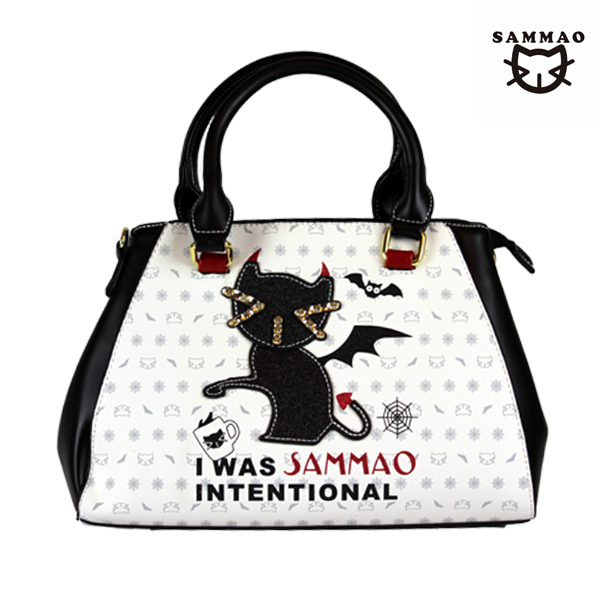 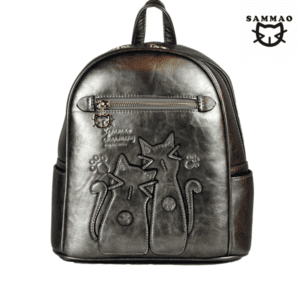 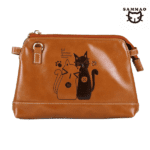 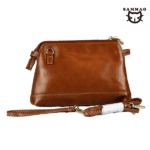 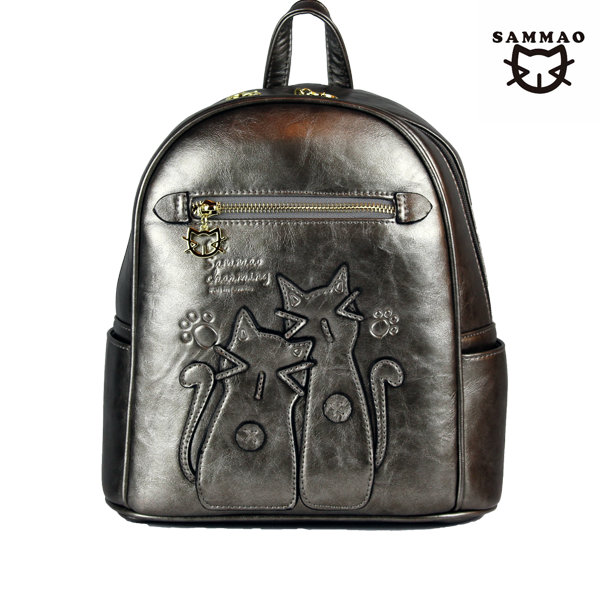 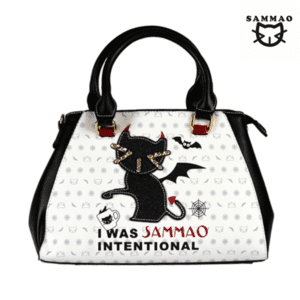 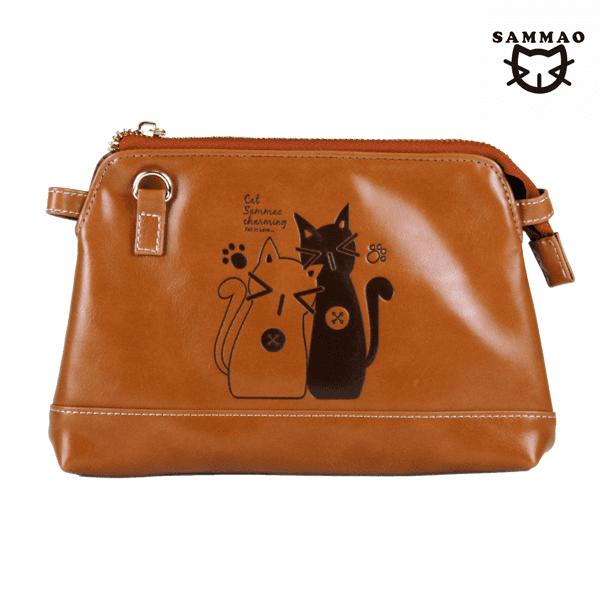 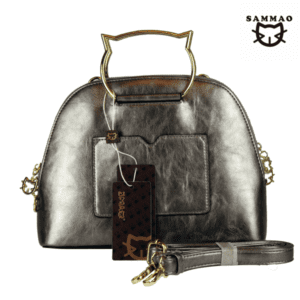 The purse features two charming Sammao cats. This purse is multi-functional. 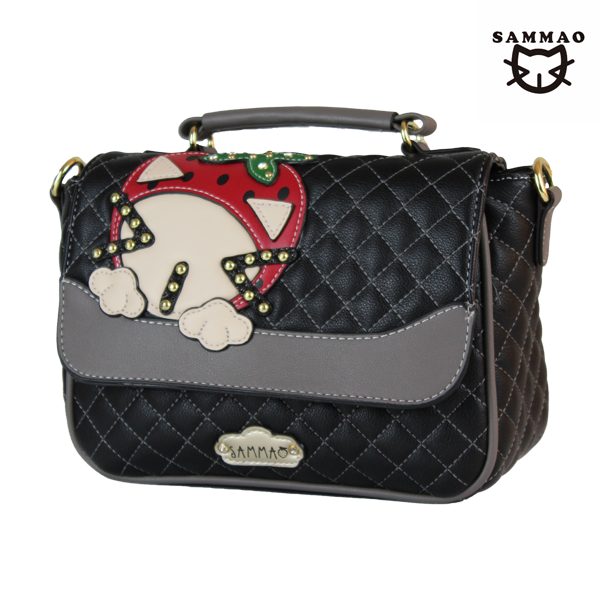 It comes with a wrist strap and shoulder strap so can be used as a small shoulder bag.